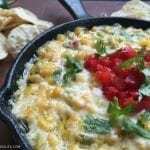 I have a dear friend who made an amazing dip recipe while I was visiting her a few years ago, and I started making it for my friends in Arizona. Now, I can’t stop making it. When I introduce people to it, they rave. Then they ask for the recipe. They talk about it for a few days. Then they ask when I’ll make it again. It’s a vicious cycle I’ll gladly participate in. Because the dip is de-licious. Though I don’t normally make recipes with so many “out of the pantry” ingredients, this one is perfect because you can always have the ingredients on hand. 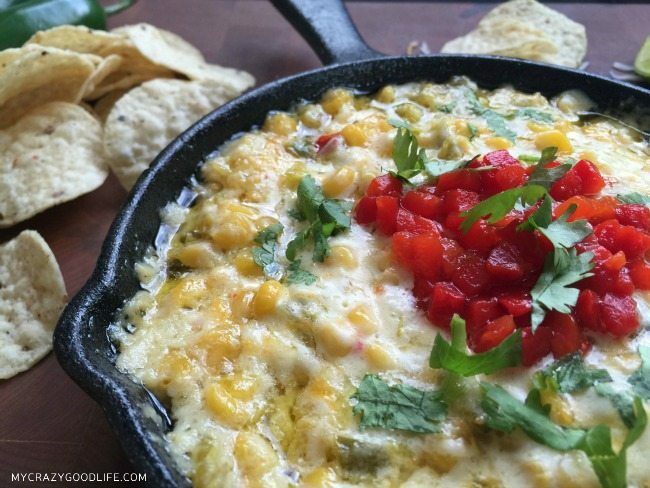 No running to the store last minute, no advance planning for making the dip. I always keep the canned ingredients in my pantry and the refrigerated ingredients are ones that we always have in there. 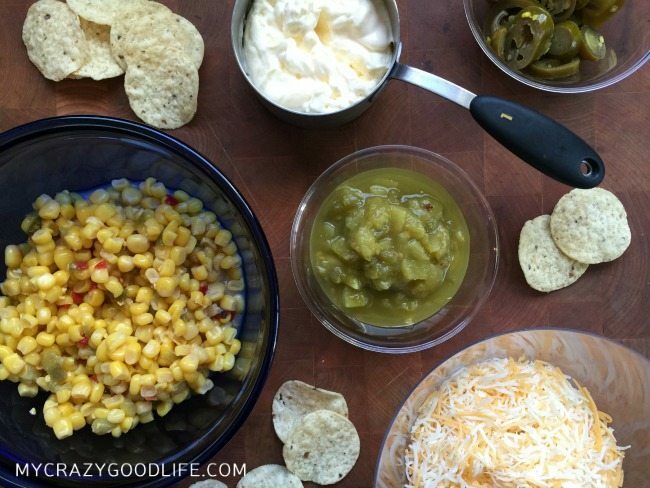 I bet you have everything on hand to make this Spicy Mexican Corn Dip! 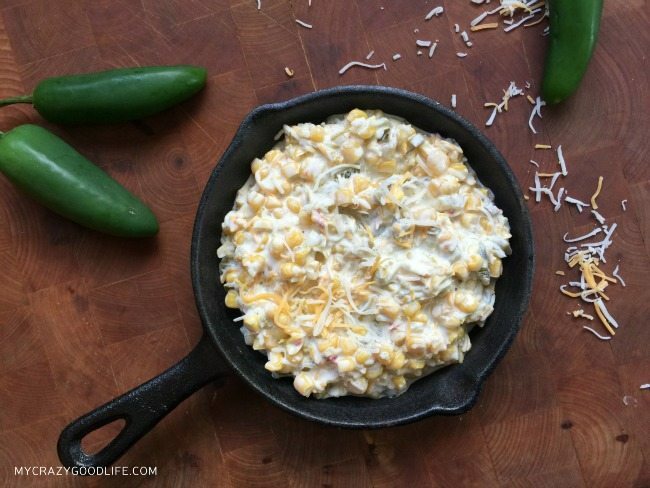 If you’re looking for more delicious recipes, or perhaps some margaritas to pair this dip with, I have some right here.